We all know that Turkey’s geographic located is challenging. Turkey will be able to survive in this region not only with its economy but also with its army and defence industry. The fact that a vast majority of the equipment used in the last Afrin operation was composed of national and domestic systems have demonstrated to us once again how important this field is. The production volume of the defence industry, which was US$ 1.3 billion in 2002, has reached an annual level of more than US$ 6 billion. The export volume of US$ 248 million reached US$ 1.8 billion. The rate of meeting requirements domestically increased from 20 percent to 60 percent. The number of projects in the defence industry in 2018 has reached 600. 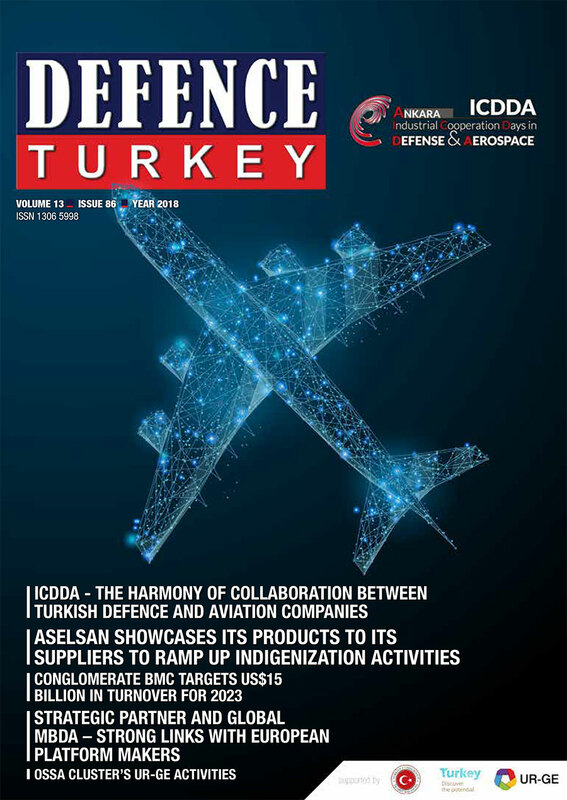 With the annual level of US$ 1.25 billion in R&D spending, the defence industry has become a sector that makes the highest R&D and technology investment in Turkey. The chief point is that the rate of indigenization in our defence industry is over 65%. The indigenization rate in ANKA, UAVs and Armed UAVs reached the level of 90-95 percent. The integration of the main industry and sub-industry has been effective as shown in these successful statistics. Undoubtedly, Ankara is an important city in terms of the defence and aerospace industry. 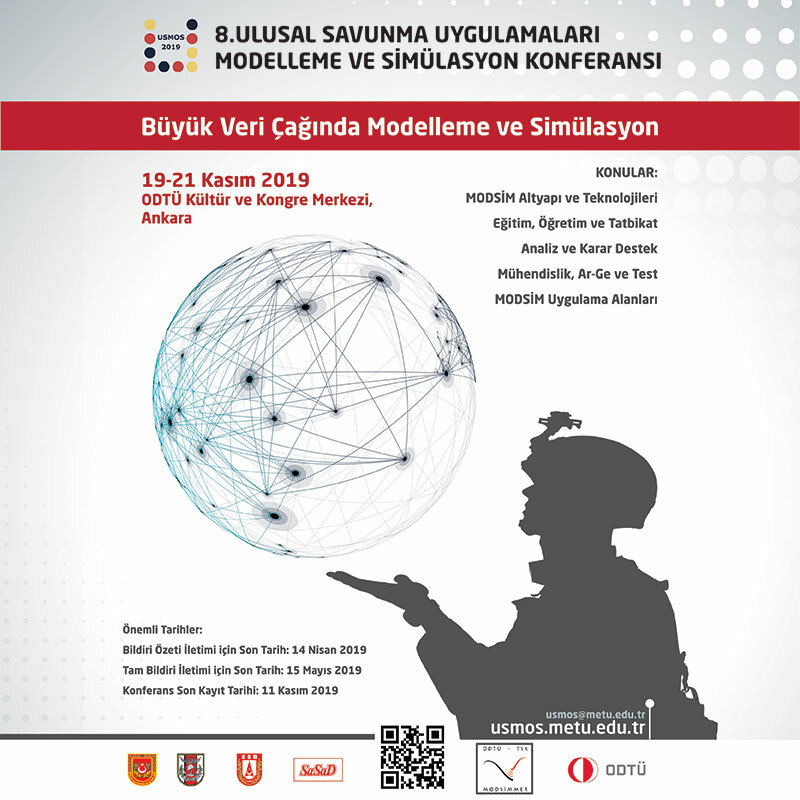 The defence industry is concentrated in the city of Ankara and the aerospace industry has developed also with the influence of the existing universities. The companies that produce aircraft parts operate in Ankara. All passenger aircraft used in civil aviation, regardless of the brand, use a part produced in Ankara. The OSTİM Defence and Aviation Cluster has 200-member companies and a turnover of TL 80 million. 10% of manufacturing in Ankara is realized by advanced technology and there is a total of TL 7.7 billion in production. It is clarified when analyze the export unit price that Ankara has attained in the defence industry. The export unit price of Ankara’s manufacturing in 2016 was US$ 2. This figure is over Turkey’s average of US$ 1.3. But more importantly, Ankara’s defence industry export unit price is US$ 176. Here, the importance of Ankara for the defence industry and Turkey’s economy is seen quite clearly. As long as Turkey leaps forward in areas of advanced technology, such as the defence industry, our exports will grow, and we will have the opportunity to advance to the next step in terms of technology. Along with the New Economic Program, Turkey has revealed its will to realize a new economic model based on technology and which is focused on domestic production. In the light of recent developments in Turkey’s economy, we see that we’ve entered the rebalancing process. Hence, a sustainable model will be followed both in growth and in the development and transformation of the economy. For this reason, while reducing our dependence on imported goods, steps will be taken to pave the way for our country’s development in terms of technology. As Turkey advances technologically, it will overcome the “middle income trap” which is always mentioned regarding its economy. The ICDDA organization that we support as the Ankara Chamber of Industry has an important role in the globalization of our companies operating in the defence industry. We have emphasized the importance both for Turkey and Ankara above, within the framework of the New Economic Program. Through bilateral business meetings with foreign buyers coming from abroad, this event, which we believe is beneficial for the growth of our companies and to open them up to foreign markets, has proven itself with the awards it received in 2014 and 2017. I am confident that our companies operating in the defence and aviation/aerospace industry will go one step further as a result of the “ICDDA - Industrial Cooperation Days in Defence and Aviation” organized by OSTIM Defence and Aviation Cluster (OSSA) under the auspices of the Presidency of Defence Industries (SSB).